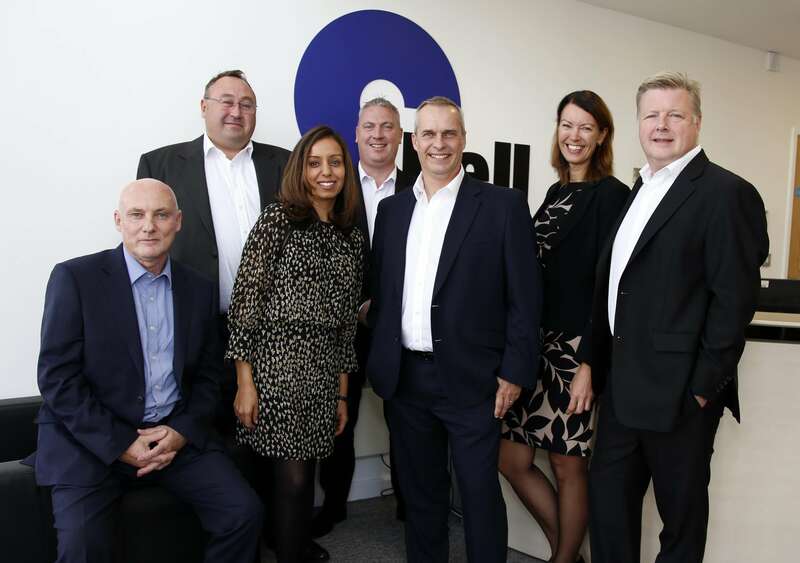 Through the proactive management and engagement of Bell’s sales team to facilitate solutions to a myriad of client challenges, John ensures his sales team meet and exceed Bell Integration’s customers’ expectations. In doing so, John promotes not only client solutions, goal attainment, and successful outcomes, but also growth in individual and collective company performance. 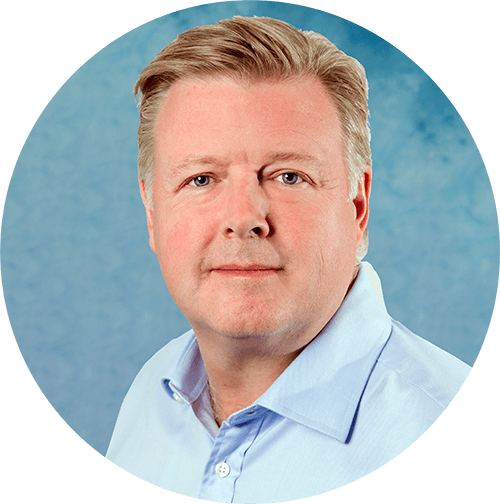 In addition John is also actively involved in driving the strategic corporate direction for Bell, ensuring that the products and services it offers are in tight alignment with the needs of its customers. 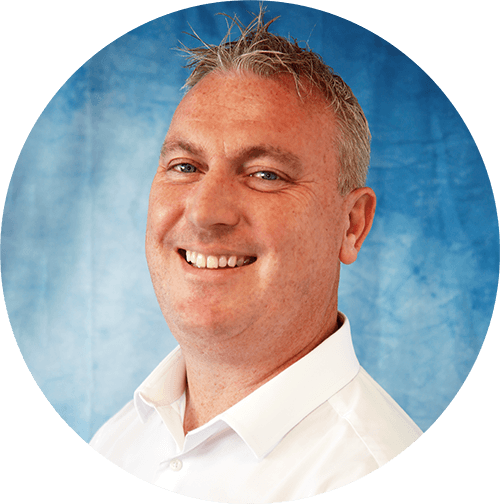 With over 20 years experience in the IT sector Gordon has an understanding of customer needs and as Sales Operations Director, Gordon leads the teams that deliver high levels of support and efficiencies to our customers. 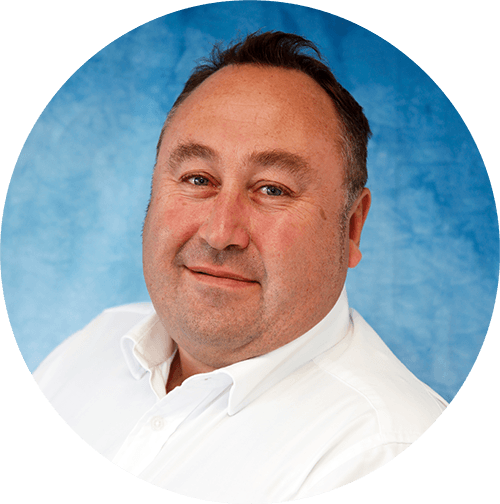 Gordon has held senior positions reporting at board level for over 10 years including at BSG. Prior to joining Bell, Gordon was Operations Director at Morse PLC and Programme Director for Morse in Education. 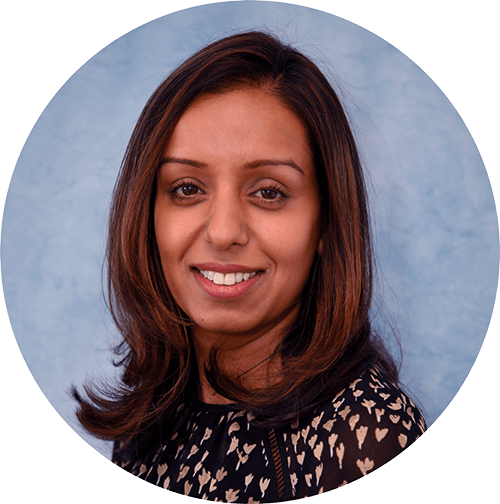 As HR Director, Alex is focused on building organisational capability and capacity through talent, performance management and engagement. 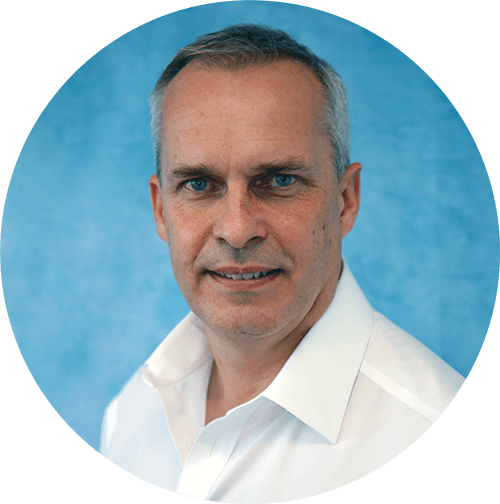 Alex has over 20 years HR leadership multi-sector experience in technology, financial services, media and health. 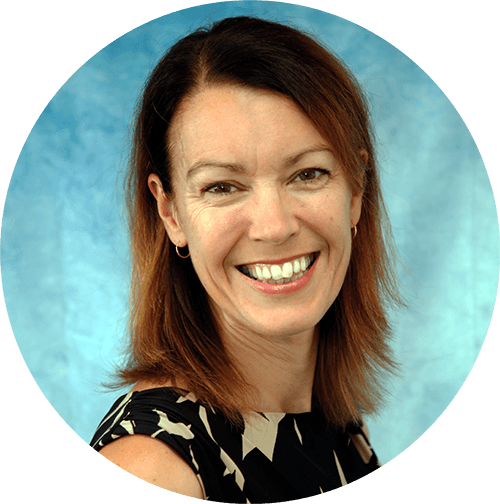 She has UK and international experience, and a track record in managing and facilitating organisational change. Alex promotes a collaborative, consultative, open and straightforward style of working. 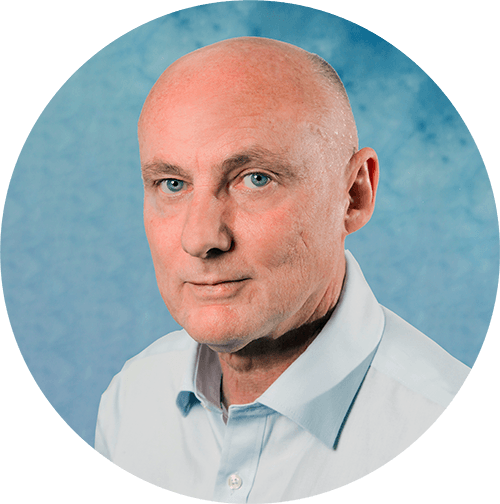 Graham joined Bell Integration in May 2014 and has been focused on ensuring the quality of delivery to our customers across Bell’s professional services delivery portfolio. He is continuing to evolve our services and capabilities to align to our customer needs, as well as provide an environment for our employees to develop their skills aligned to a defined career pathway.